In our opening concert of the season, Tom Seligman returns to conduct two works from the first half of the 20th century and two from the very end of the eighteenth. 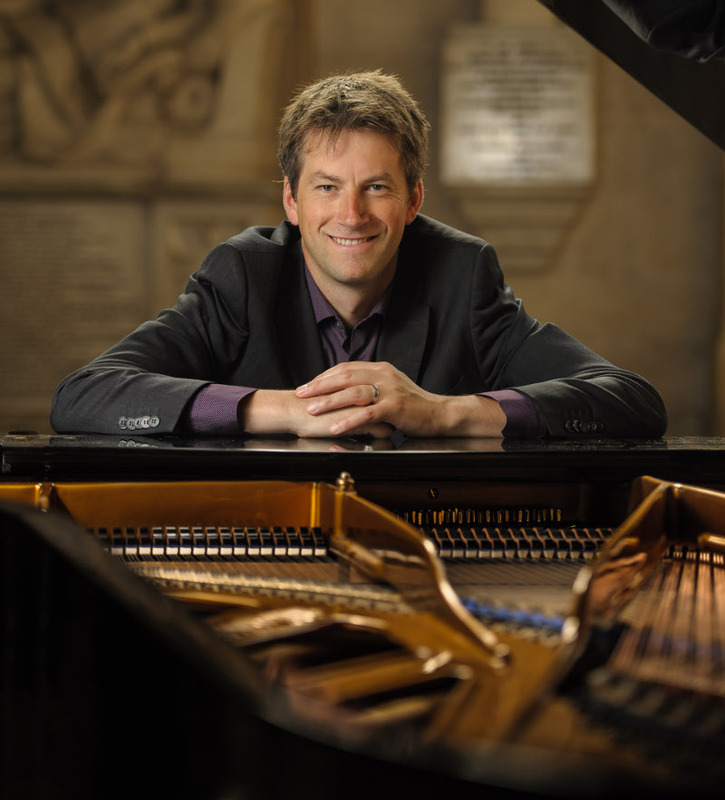 We welcome John Reid in Mozart’s Piano Concerto No.18 and follow this with what is often described as Haydn’s best symphony, No.102. We finish with an orchestral concerto, inspired by transcriptions of Hungarian folk tunes. 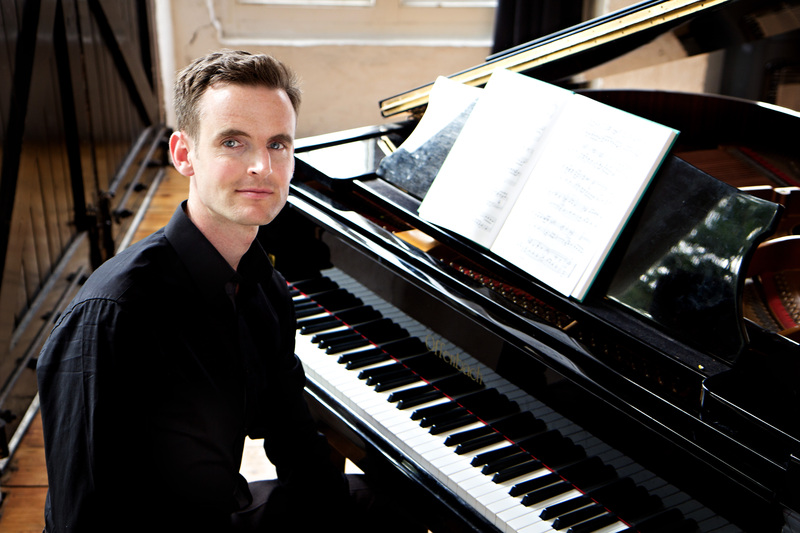 Local pianist, Alistair Watson, makes his debut with the Sinfonia in this French inspired concert which includes the popular Cantus Arcticus, featuring recordings of birdsong recorded in northern Finland. We end with the charming fairy tale inspired Mother Goose Suite. 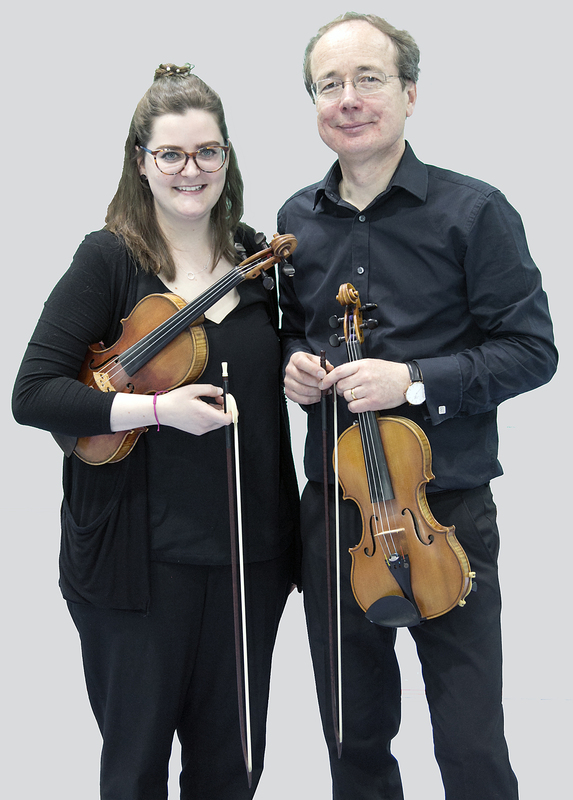 We welcome back Nick Wilks to conduct a charming summer programme that includes the return of local soloist Alice Poppleton who will be performing with her former teacher, and Sinfonia leader, Richard Parsons. Starting with Pelléas et Mélisande, which includes music used for The Sky at Night, we end with Mendelssohn’s 3rd Symphony, inspired by the wild romantic landscapes of Scotland.